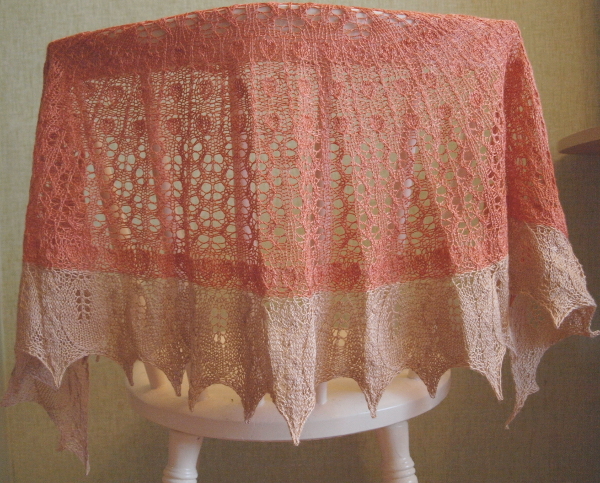 I knitted a lace shawl for my mom. 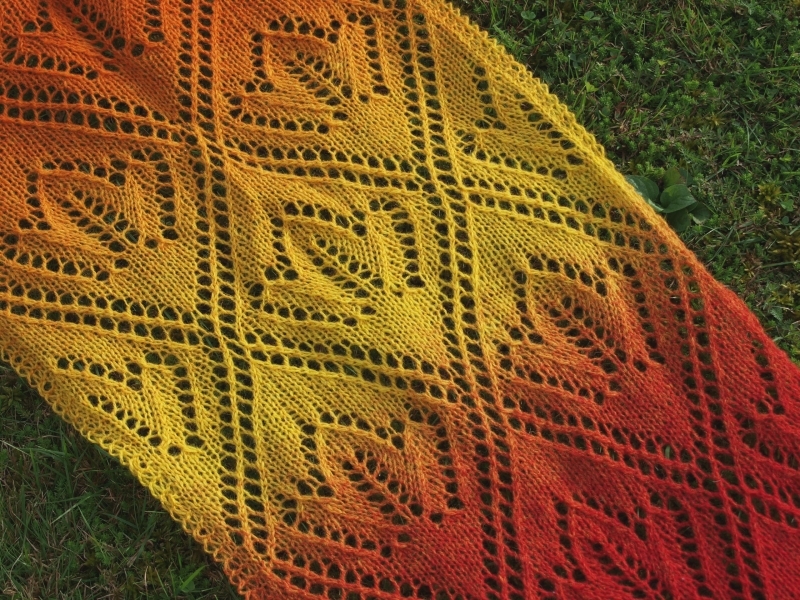 The pattern is Vanilla Orchid by Agnes Kutas-Keresztes. She is very talented knitwear designer. I really like her designs. 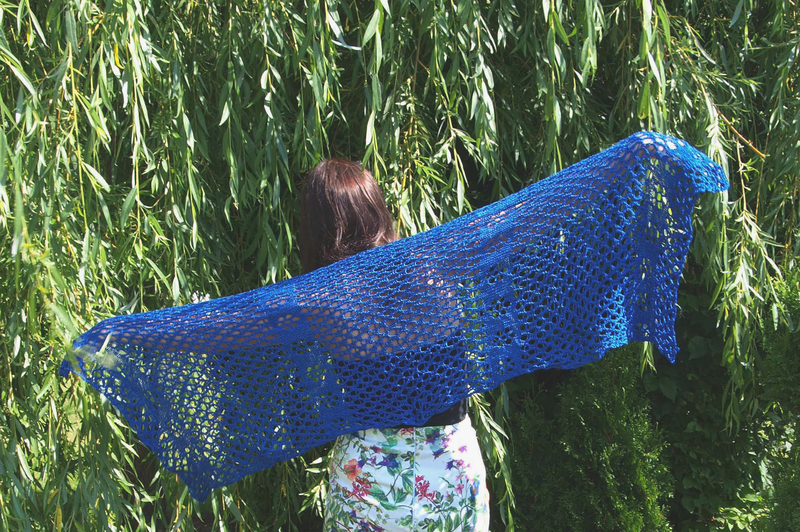 I have made the Lemon Thyme shawl. You can see it in my Ravelry project page. 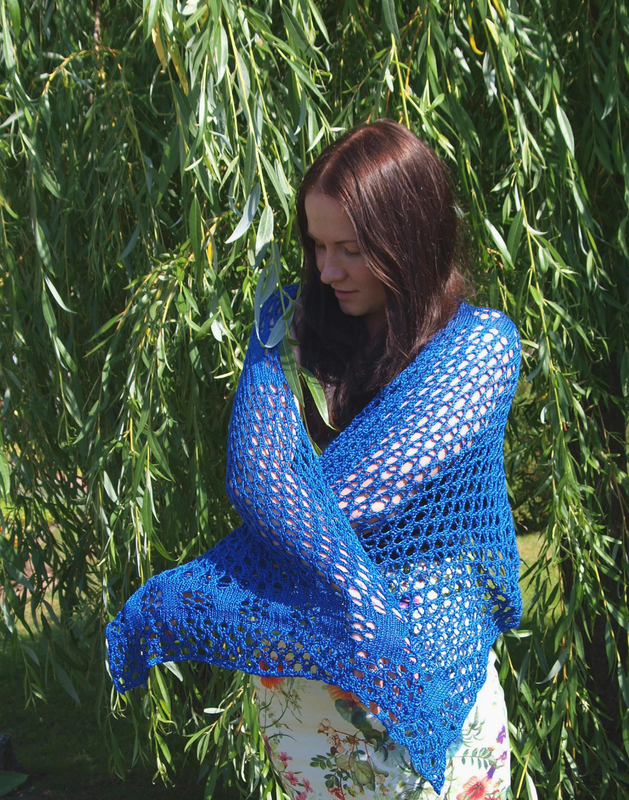 And at the moment I’m knitting Almond Blossom cardigan. 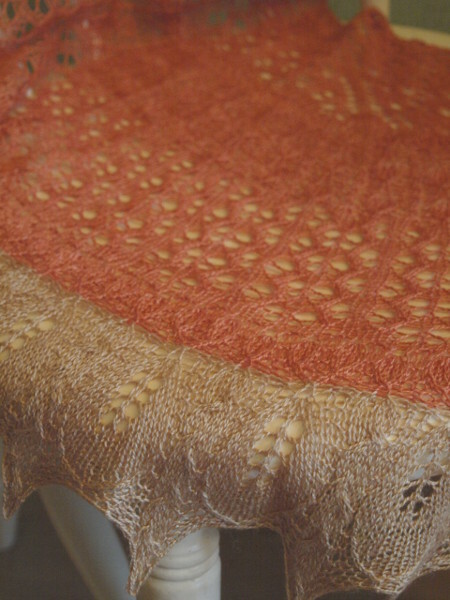 For Vanilla Orchid I used The Natural Dye Studio Dazzling Lace which was really amazing yarn and very good for knitting lace, but is unfortunately discounted as the Natural Dye Studio was closed in April 2015. 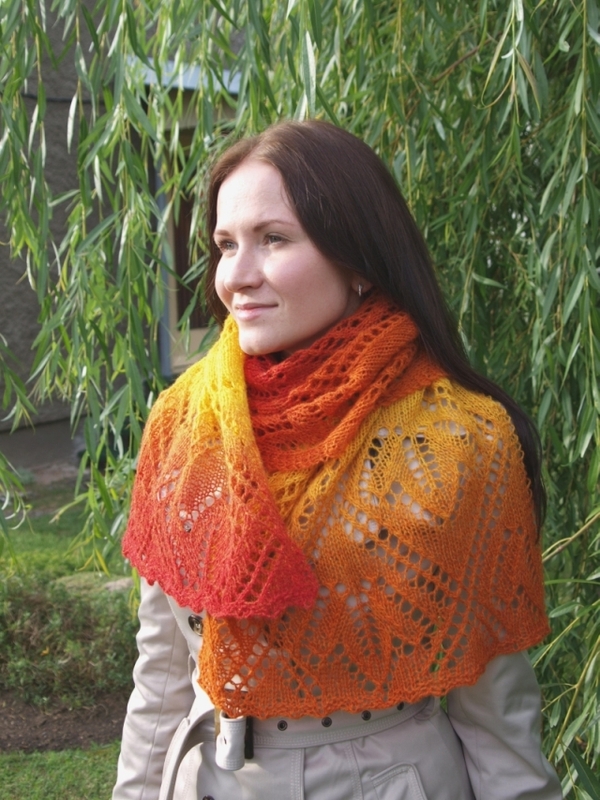 This entry was posted in Uncategorized and tagged Knitting, lace, shawl on september 30, 2015 by id2525322.sexyhoeu.website. 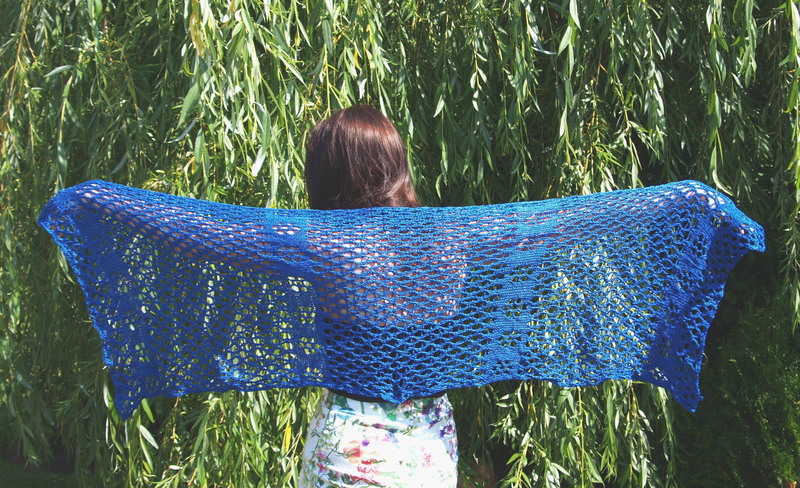 I love knitting lace and I love warm summer weather. 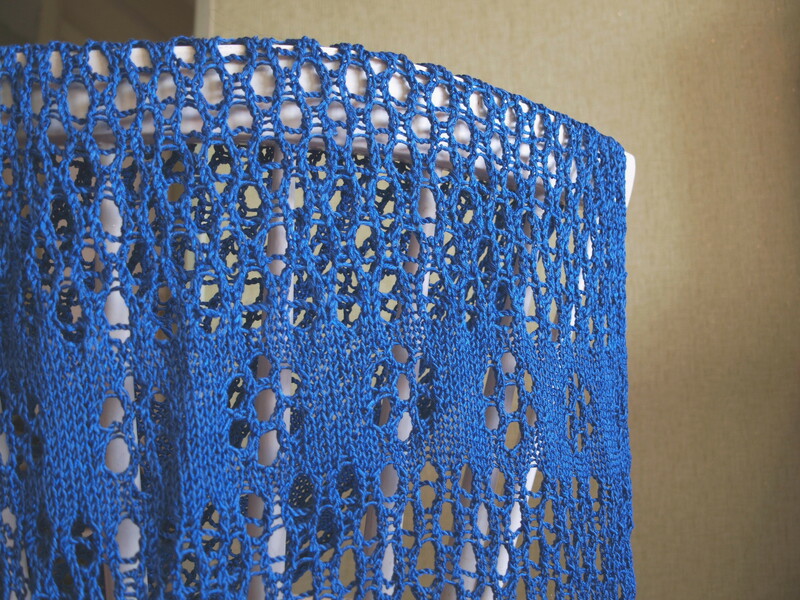 Usually I knit lace of wool yarn. But when the weather is hot the cotton seems far more appealing. 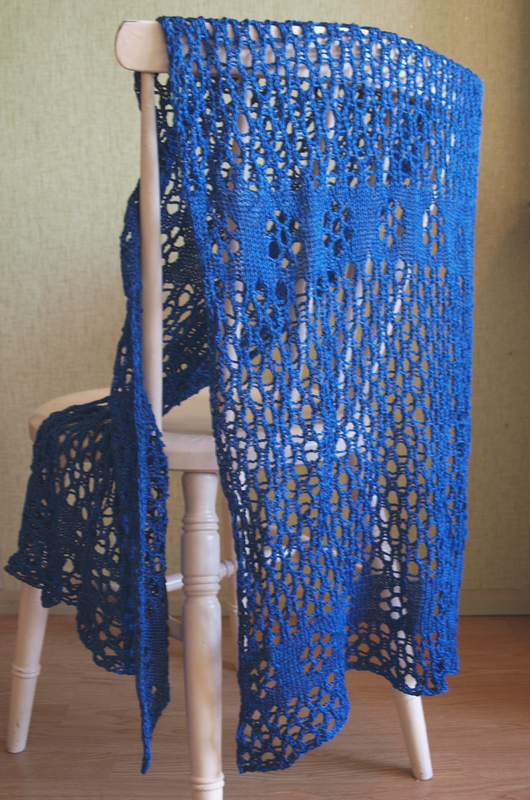 So I decided to do a cotton lace scarf. 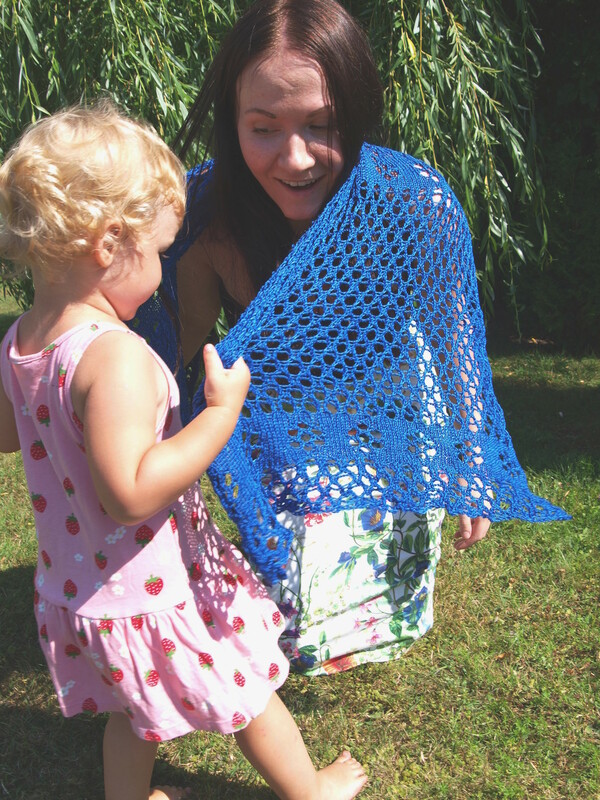 I was inspired by Estonian lace patterns, flowers and fishing nets. Well, this time the net is for flowers. Pattern is available in my Ravelry store. And soon in Etsy as well. 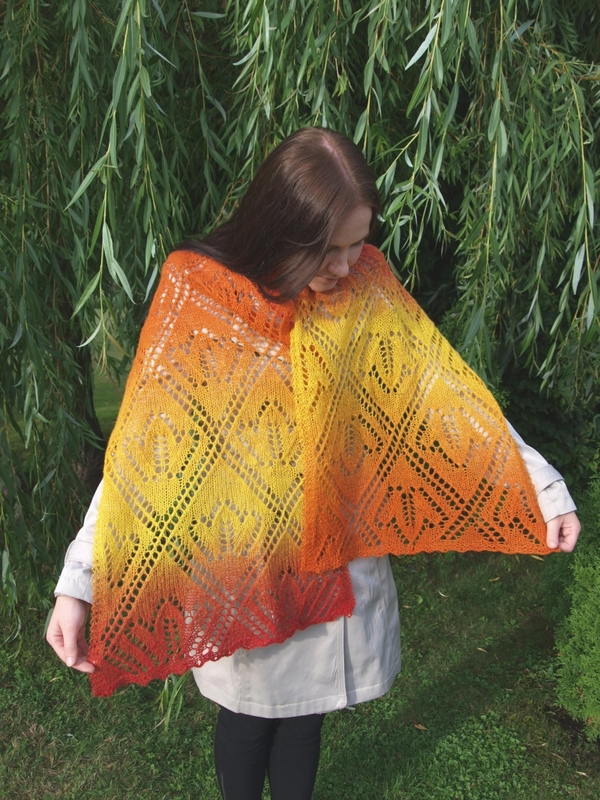 This entry was posted in Uncategorized and tagged cotton, knitting pattern, lace, shawl, summer on mai 14, 2015 by id2525322.sexyhoeu.website.